Whether you’re organizing a large event or managing a construction project, there are a number of logistical and practical decisions that need to be made, including where people will use the bathroom. For the best in portable potties, rely on Five Star Septic Services & Portable Toilet Rentals in Dry Ridge, KY. 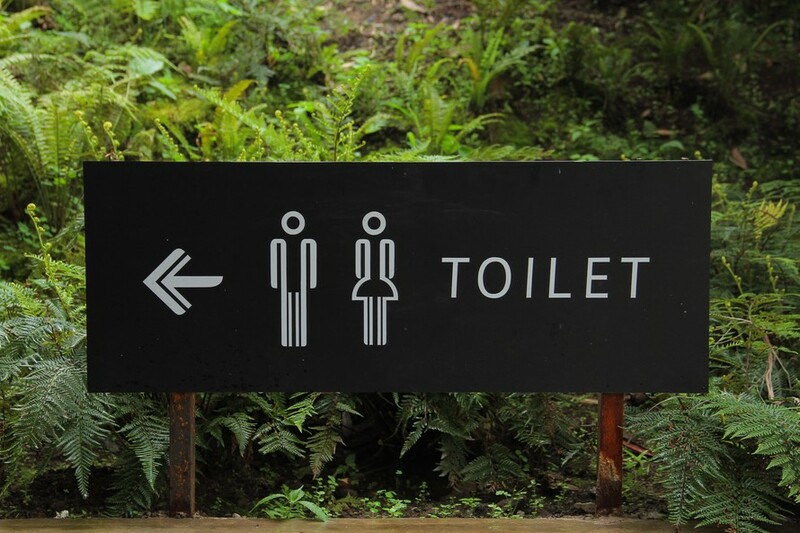 These septic care and portable potty rental pros offer some expert advice as to why you should invest in portable lavatories. Productivity: If you’re in the construction trade, making sure your crew has access to a bathroom will dramatically increase productivity. You won’t lose man hours to people looking for a public bathroom and your team will not be a nuisance to local businesses and neighbors. Legal Considerations: In many cases, you’ll need to rent a portable potty to comply with state and local OSHA requirements. Whether you’re event planning or coordinating a construction project, make sure you know what the ordinances state and comply with them. The fines you could incur can be expensive and you’ll lose valuable time dealing with them. Benefits To The Environment: Renting a portable potty is an environmentally responsible action. Traditional toilets use a lot of water every time they are flushed, not only initially but also to treat the sewage. In contrast, it takes much less water and energy to process waste from portable lavatories. It is clear that renting a portable potty provides a number of benefits. If you’re in or around Dry Ridge, Five Star Septic Services & Portable Toilet Rentals provides an unparalleled dedication to service and the experience to furnish your event or site with the toilets you need. Learn more about this portable toilet rental company online or by calling (859) 428-5444 today.